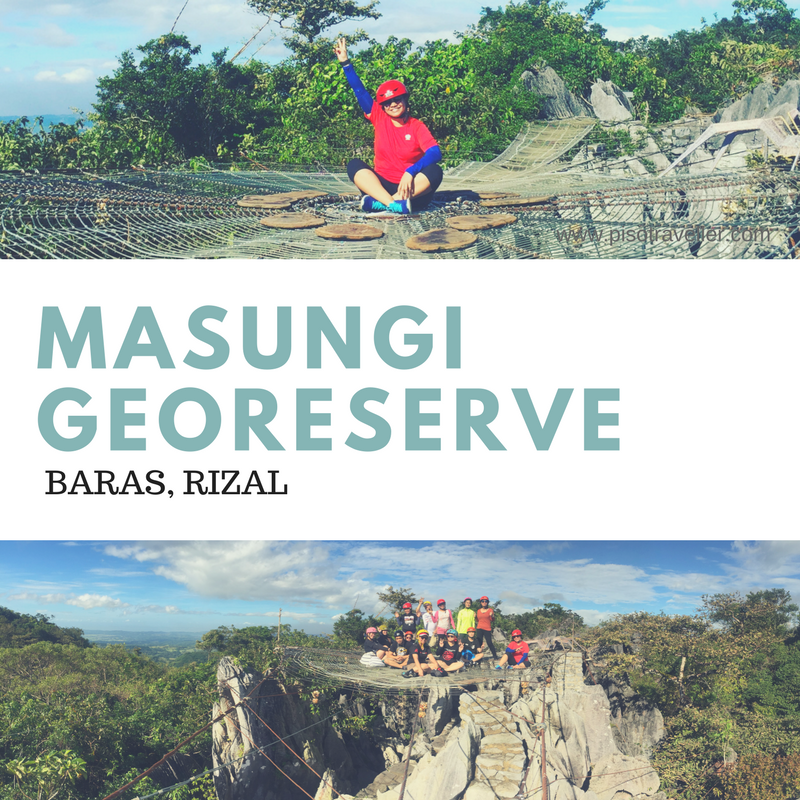 Last Saturday, December 2, we went for a trail hike in one of nature's sanctuary in Baras, Rizal: Masungi Georeserve. 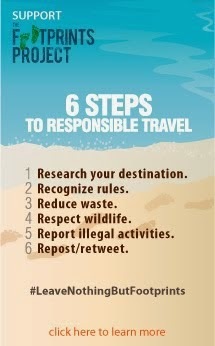 It actually took a long time for us to plan this trip as we made our reservation way back in October. That is how long the waiting time for a trail request takes. And it was a well-deserved wait! I will make a separate post on how to make this visit possible, but in the meantime, just look at how much we had fun! 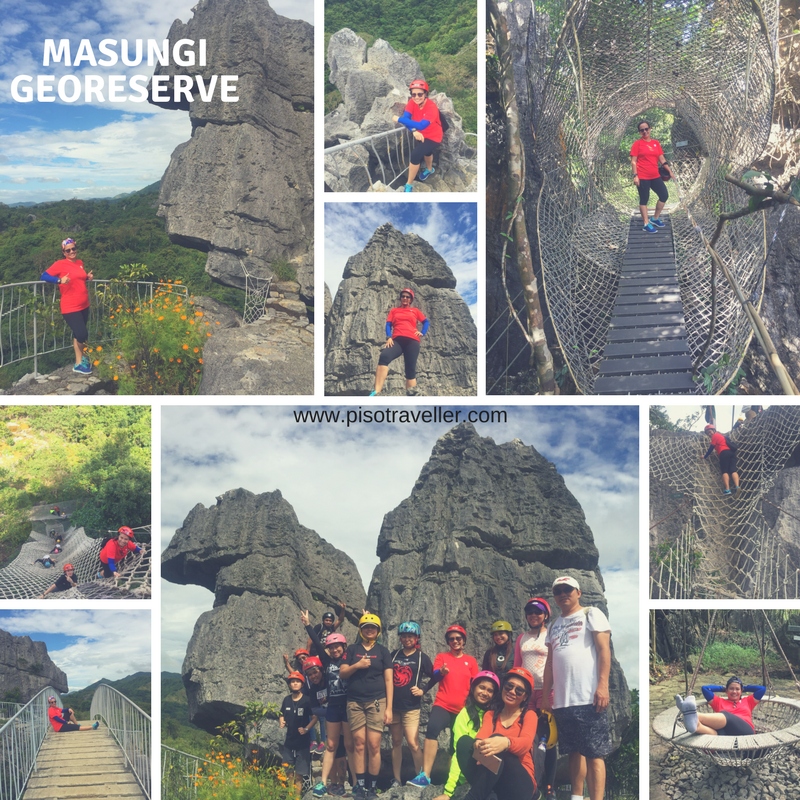 Since Masungi Georeserve is a sanctuary and an ongoing nature conservation project, there are rules that must be strictly adhered to like no smoking, no littering, LNT principle and no noise, these will not in any way limit the amount of fun you will have. 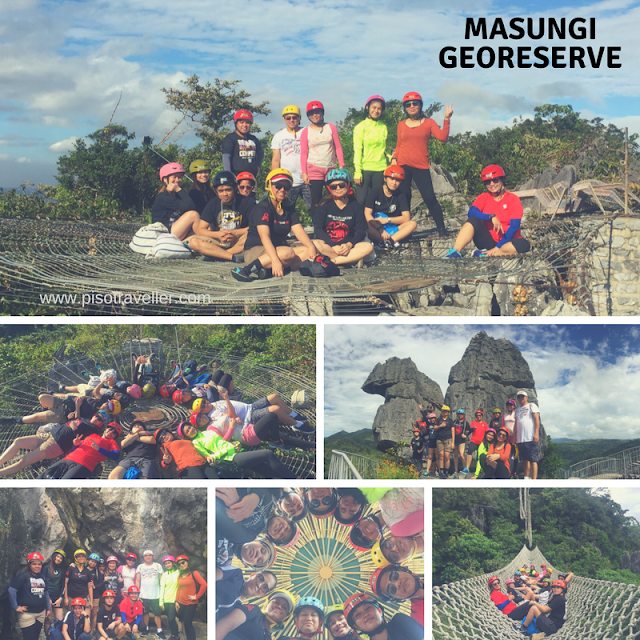 I climb mountains for fun, but Masungi Georeserve's trail was more than just fun, it was nurturing to one's soul!